ETL Group provides critical support and service to Floating Production Storage and Offloading (FPSO) and Floating Storage and Offloading (FSO) oil export operations. Based in New Plymouth we are strategically positioned to support the oil & gas region of Taranaki, New Zealand in addition to projects around the country. The prime objective of our FPSO and FSO services is the safe and cost-effective operation and delivery of oil & gas products in line with our client agreements and criteria. We have successfully managed more than 450 offtakes since the late ‘90’s (equivalent to nearly 30 million tonnes of oil) without a lost time injury. 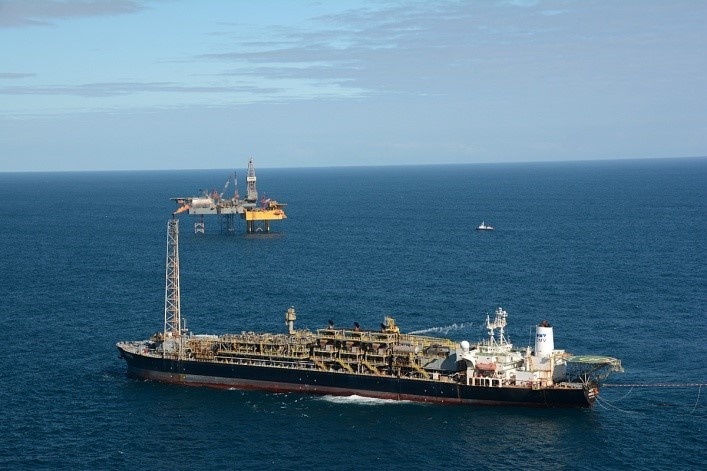 Our exceptional marine experience has allowed us to continually improve on our FPSO and FSO services to meet our clients’ expectations and support their goal of maximising oil & gas production and efficiency. Contact us to discuss your FPSO / FSO operational service requirements for work in Taranaki, New Zealand or overseas.